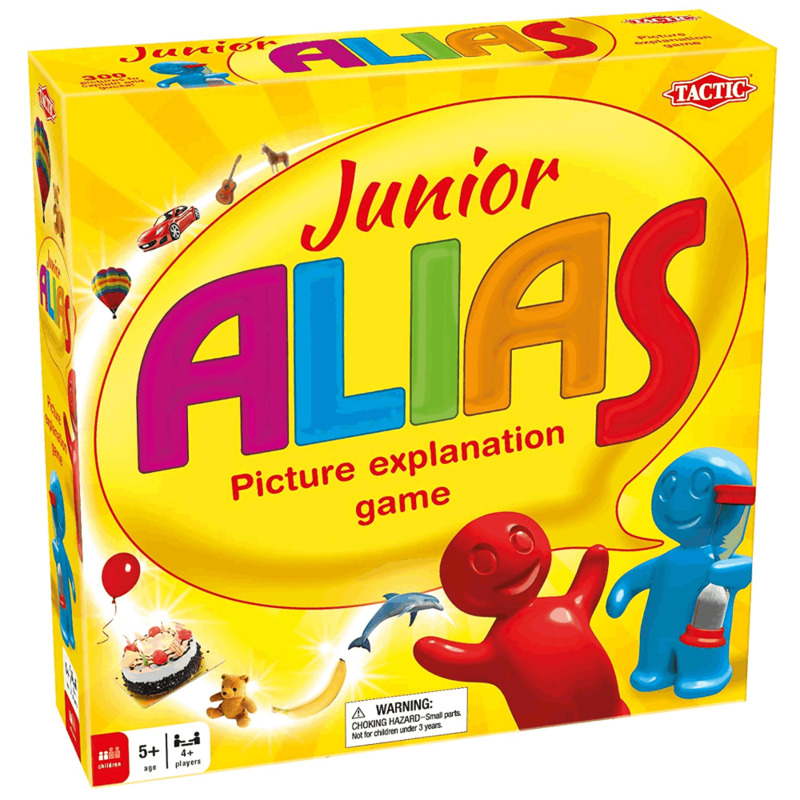 Junior Alias is a great word explaining game for children and fast, frantic and funny! The game idea is to explain words and pictures to your team mates without actually saying the word that is being explained. The teams try to guess as many pictures as possible before the time runs out. Suitable for age 5+ and 4 or more players.